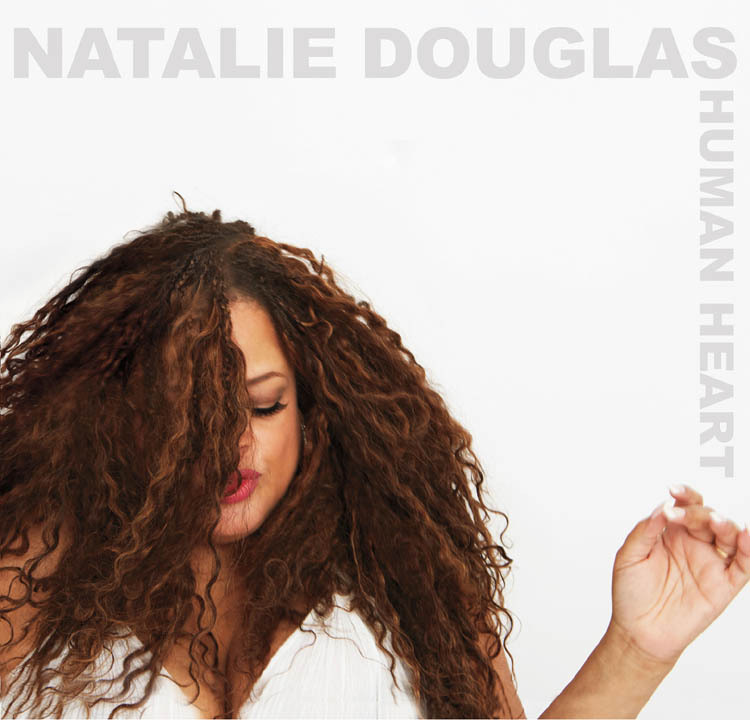 NATALIE DOUGLAS – the acclaimed vocalist hailed as “a true, true star” by BBC London, “sensational” by Time Out New York and “stirring” by The New York Daily News – will release her new long-awaited third album Human Heart on Friday, March 18. She will celebrate the new recording with a special concert at Birdland Jazz Club on Monday, March 21 at 7:00 PM.Human Heart is produced by Brian J. Nash with photography by Bill Westmoreland. Human Heart weaves a tapestry of the Great American Songbook delivered with the captivating force of Natalie’s incomparable vocal style. The album features her tributes to major jazz divas Abbey Lincoln (“Throw It Away” and “Wholly Earth”), Nina Simone (“Mississippi Goddam”) and Billie Holliday (“Strange Fruit”), in addition to her unique spin on classic standards like “The Best Is Yet to Come” and “I Must Have That Man.” She also performs singular standouts from the musical theater including “The Human Heart” from Ahrens & Flaherty’s Once on This Island and “Sleepy Man” from The Robber Bridegroom, currently running Off-Broadway. The collection of highlights from her concert repertoire and fan requests is unified by a thread of essential emotional truth, be it love, anger, jealousy, rage, sorrow, or joy. Natalie’s trademark storytelling and vocal power are matched by the sophisticated arrangements of longtime musical director Mark Hartman at the piano, and feature Jim Cammack on bass and Charles Ruggiero on drums, as well as Patience Higgins on saxophones and a full string section. Her recent performances include concerts throughout the U.S. (Carnegie Hall, Café Carlyle, The Appel Room at Lincoln Center, the Herbst Theatre in San Francisco, and Thalian Hall in North Carolina) and across three continents (Montenegro, Greece, Corsica, Puerto Vallarta, London, Buenos Aires, Cancun and Germany.) In a Greenwich Village tradition, she performs an annual New Year’s Eve collaboration with Mark Hartman at the Duplex. Her solo recordings include her debut CD, Not That Different – which was nominated for a 2000 MAC Award for Outstanding Recording – and the Nina Simone tribute To Nina…Live At Birdland, praised by JazzReview.com for its “great music and personal insight.” Her CDs, available at iTunes and other outlets, continue to be featured on NPR and Sirius XM Radio. She also appears on Fine and Dandy for PS Classics and Broadway By The Year: 1940 on Bayview Records. Natalie is also an actor who has appeared in the feature film The Camera’s Eye and ABC-TV’s “Cupid.” Hermany theatrical productions include The People vs. Mona, Thalia Follies, theATrainplays (series 5-22) with The Neighborhood Playhouse, Hillside in Hell with 13th Street Rep. Natalie was a soloist at the York Theatre Company’s benefit production of Children Of Eden at Riverside Church. For more information, visit www.NatalieDouglas.com. Birdland Jazz Club is located at 315 West 44th Street in Manhattan. Tickets are $30 with an additional $10 minimum. 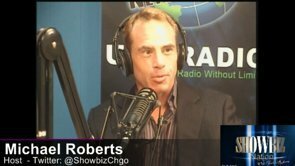 For tickets, please visit www.ticketfly.com. For further information, please visitwww.birdlandjazz.com or call (212) 581-3080 for reservations.